We always customize packages to meet your needs! Have a great event coming up or project in mind? Lets collaborate! If you're the type of person who cherishes the vibrancy of life, you're the person I've been dying to work with! For more information check out From the Hip Photo! "Josie was the most UNBELIEVABLE photographer we could have ever wanted." Josie was the most UNBELIEVABLE photographer we could have ever wanted. She was so fun to work with an everyone loved being around her. Her photography was unbelievable, my friends getting married want her in Houston! Josie was overall more than we could have ever asked for! "We got amazing pictures, an incredible photographer, and a great experience." 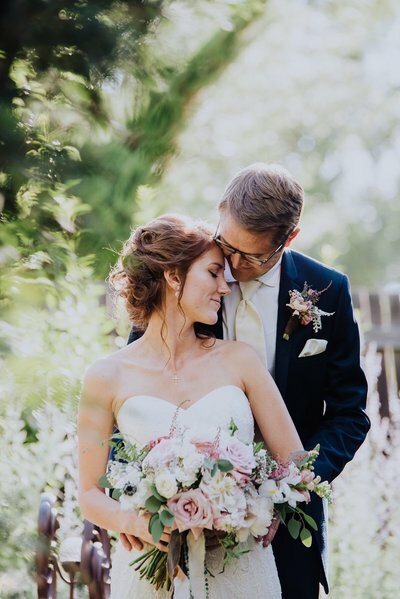 "We loved working with our photographer, Josie V. She was independent, creative, and joyful. We received so many compliments about her work at the wedding. Our guests and family were very impressed. 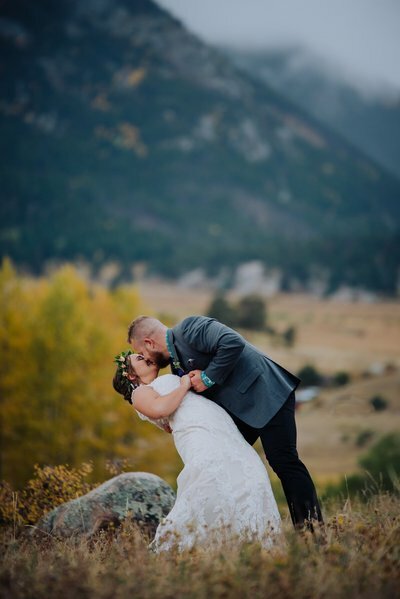 We received our photos within 6 weeks of the wedding. They are beautiful. I love looking at each one of them. 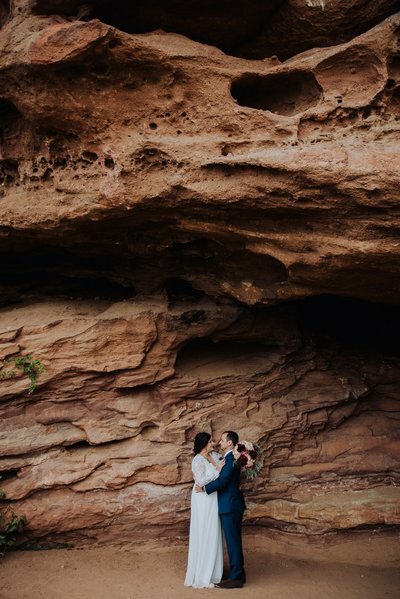 We got amazing pictures, an incredible photographer, and a great experience." "She captured every moment we wanted and then some." 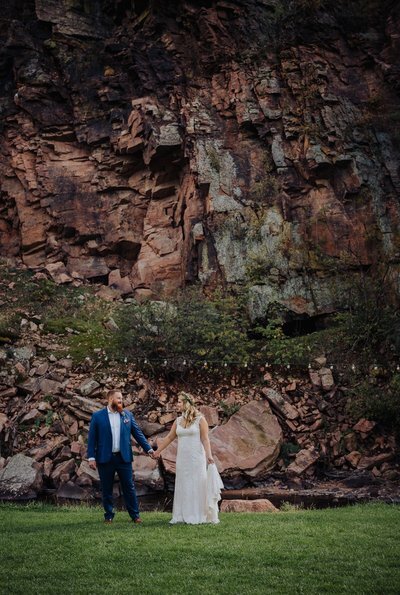 "After getting our engagement and wedding photos back, I can not say enough good things about Josie or her photography. She really took the time to get to know us, what we were looking for, and our dogs (who were very important to have in the photos and not often that focused on being photographed). She captured every moment we wanted and then some. "her final finishes on the pictures were romantic and whimsical, and overall just beautiful pictures. 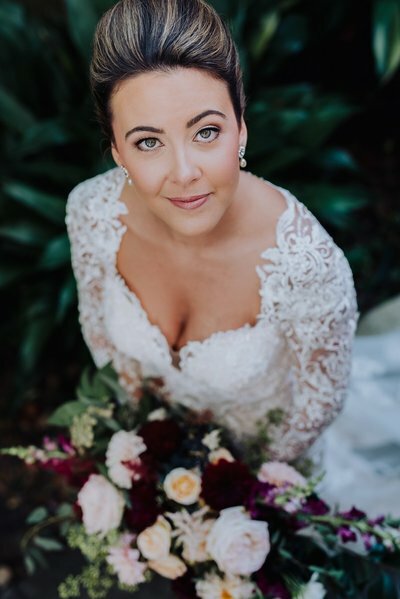 We worked with Josie for our wedding in June 2017 and she was absolutely amazing. She was extremely responsive to our desire to capture candids throughout the day versus very posed pictures. 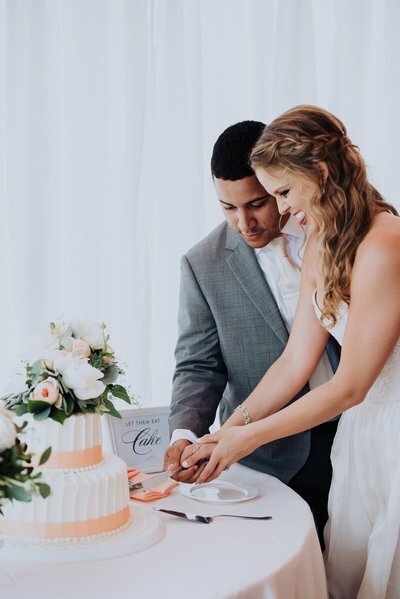 She had a great eye for places to take pictures at our venue and caught some great moments. Additionally, her final finishes on the pictures were romantic and whimsical, and overall just beautiful pictures. I HIGHLY recommend her! !